What kind of relationship do you have with your Father in Heaven, and your Savior, Jesus Christ? A few weeks ago I talked about this particular question on a Facebook Live video. I was discussing and sharing teaching tips for Elder Renlund’s talk, “That I Might Draw All Men unto Me”. Before my video, my husband and I studied and discussed this talk and thought that the main topic of his talk was on our relationship with Jesus Christ and our Heavenly Father. 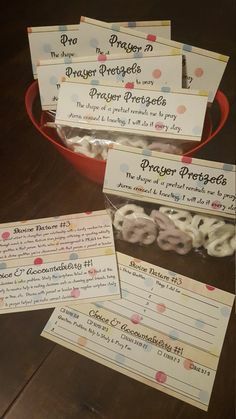 I remembered a great LDS Scripture Study Challenge and printable that I found originally on Beehive Messages. 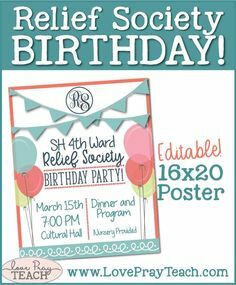 A few year ago I recreated the idea for a Relief Society lesson and shared here on my blog. 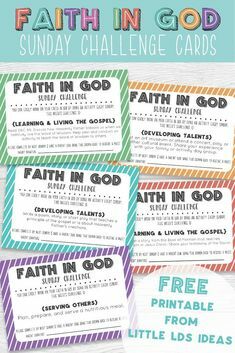 I loved the Scripture Study Challenge printable, but decided that it needed a little makeover. If your relationship with your Heavenly Father and Jesus Christ needs a little T.L.C…then keep on reading and grab the free printable at the end of this post! The idea of this great printable is to strengthen your relationship by studying scriptures and pondering several questions. 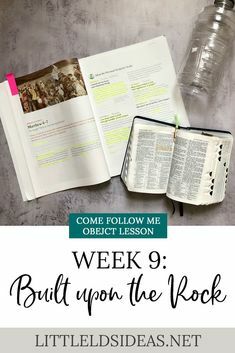 This is a 12 week challenge with a different scripture to study for each week. The second page of the printable are several questions to ponder over the 12 weeks. 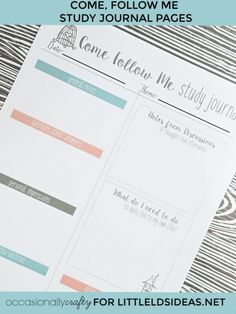 These would be great to ponder and record in a journal. After I created the first two cards and took pictures, I had the idea of creating a little booklet with a card for each scripture. I loved the idea, so I decided to do it! The scripture cards include the scripture reference at the top of the page, and then lines to write down whatever you want. The scripture cards are perfect for jotting down any thoughts that you have while studying that particular scripture, or you could use the space to write down the scripture. At the bottom of the card I included a space to write down the question(s) you will be pondering. You could then write down your thoughts for that question as well. Here’s a peek at what the scripture cards look like. There are 15 cards total: the first 2 that have the scriptures and the questions, 12 scripture cards, and a quote card. These would be great to print out, punch a hole, and put them on a ring to create a great little booklet to keep by your bed, in your scriptures, or in your purse. Click HERE to print my Personal Relationship with the Savior cards! How will you use my booklet? I’d love to hear! Thanks so much for stopping by! I hope you enjoy my booklet, and use it to strengthen your relationship with our Savior. Wow, this post came at a perfect time! I’ve decided to Come to know Christ and didn’t know where to start… This is great! Thanks A.H! I’m glad that you found the post and printable helpful. 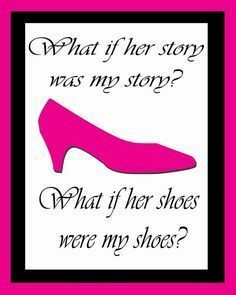 I’d love to hear how your 12 week challenge goes. ? 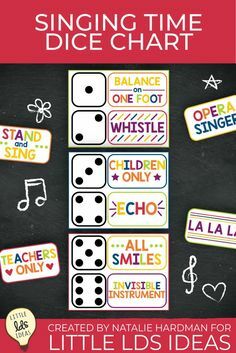 Great idea and beautiful printables- thank you! I would love to watch the video that you said you did with teaching tips for this talk. How would I do that? Well, I think it was probably more than coincidental that I was listening to that exact talk by Elder Renlund while doing a Google search for “purposeful LDS scripture study.” I spotted a link to your blog and thought, “Oh, I love her Sharing Time ideas. 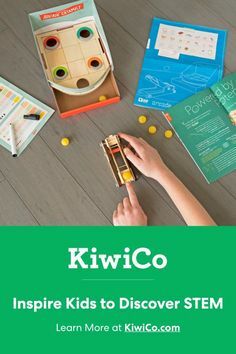 I’ll check that out.” I’m excited to try this out! You are so very welcome, Gabriela.